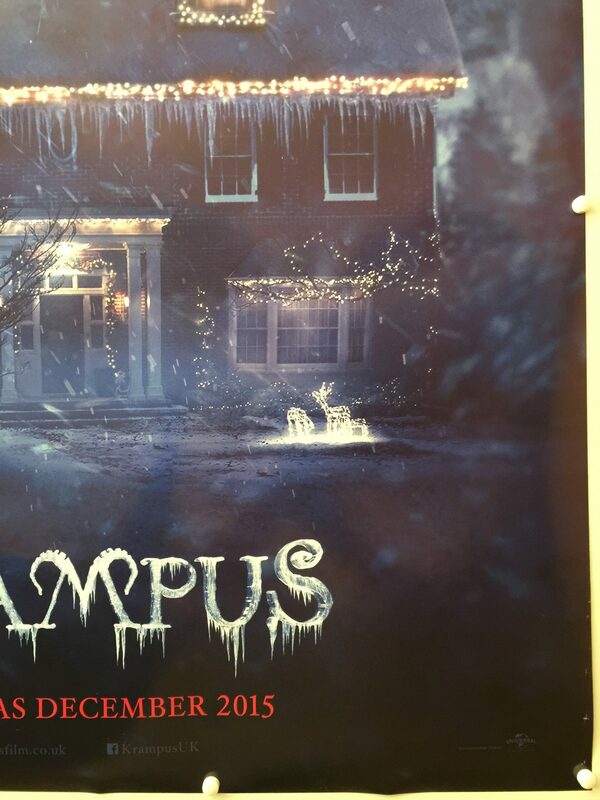 Krampus is a 2015 horror film based upon the eponymous character from Germanic folklore. 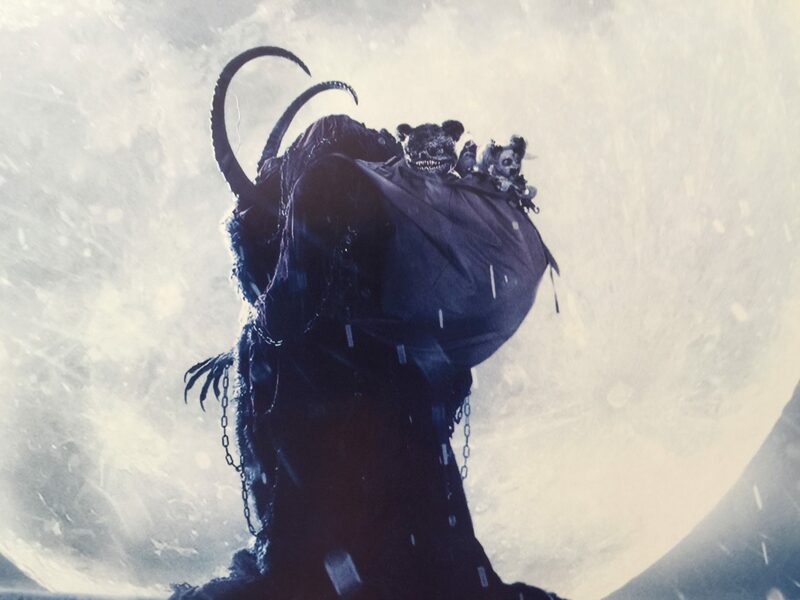 The film is written and directed by Michael Dougherty, known for the 2007 cult hit Trick ‘r Treat. 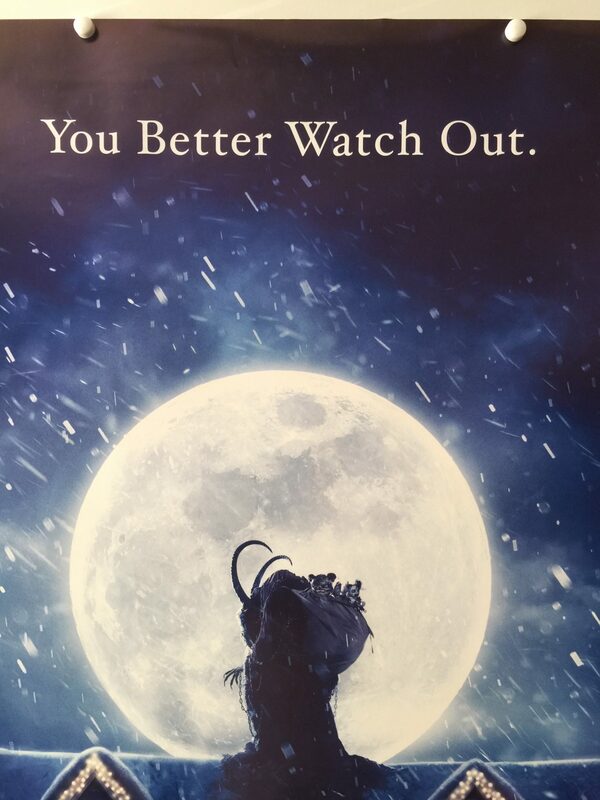 It is co-written by Todd Casey and Zach Shields and produced by Thomas Tull, Jon Jashni, and Alex Garcia of Legendary Pictures. 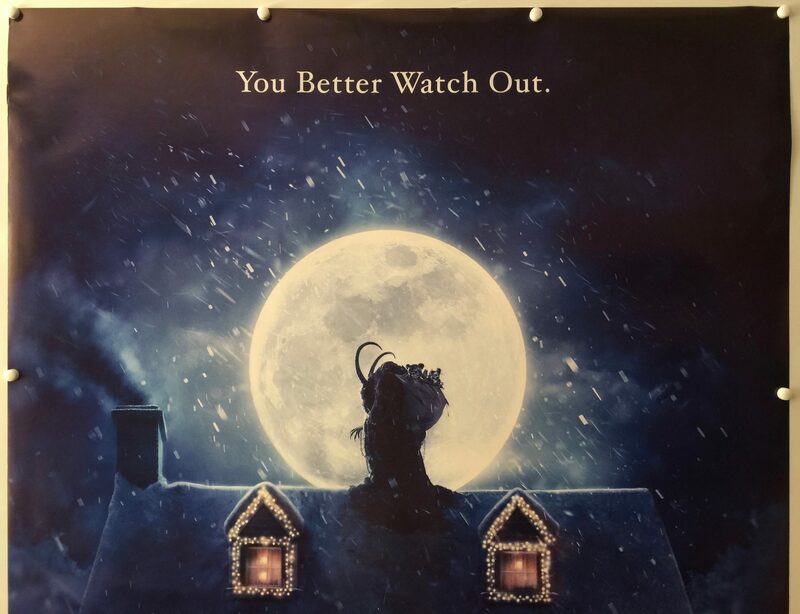 The film stars Adam Scott, Toni Collette, David Koechner, Allison Tolman, Conchata Ferrell, Emjay Anthony, Stefania LaVie Owen and Krista Stadler. 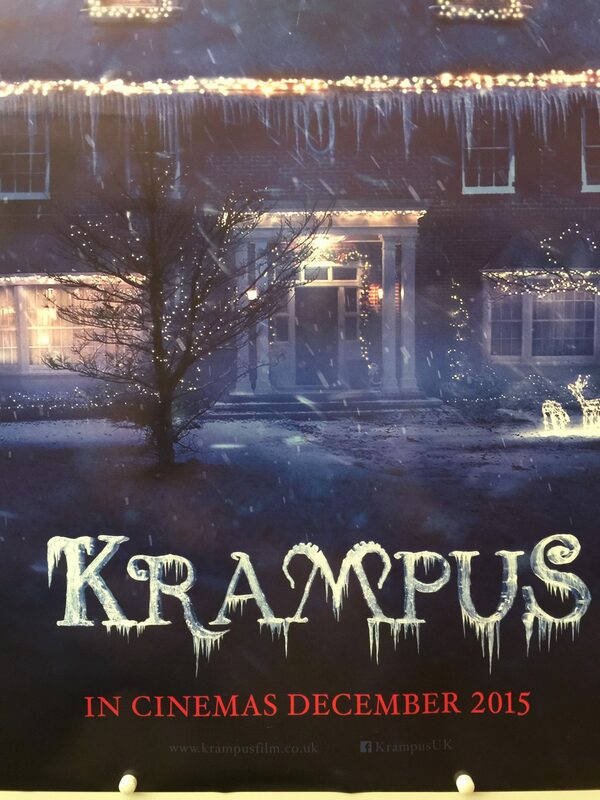 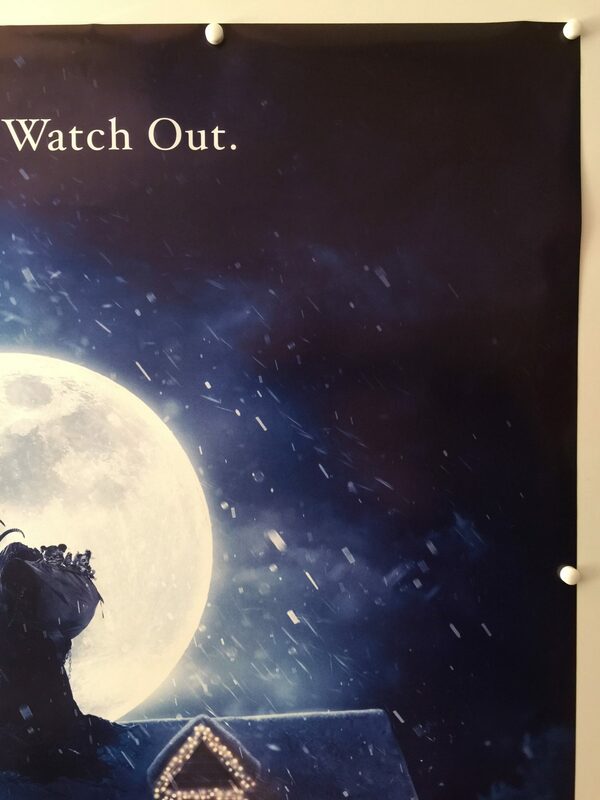 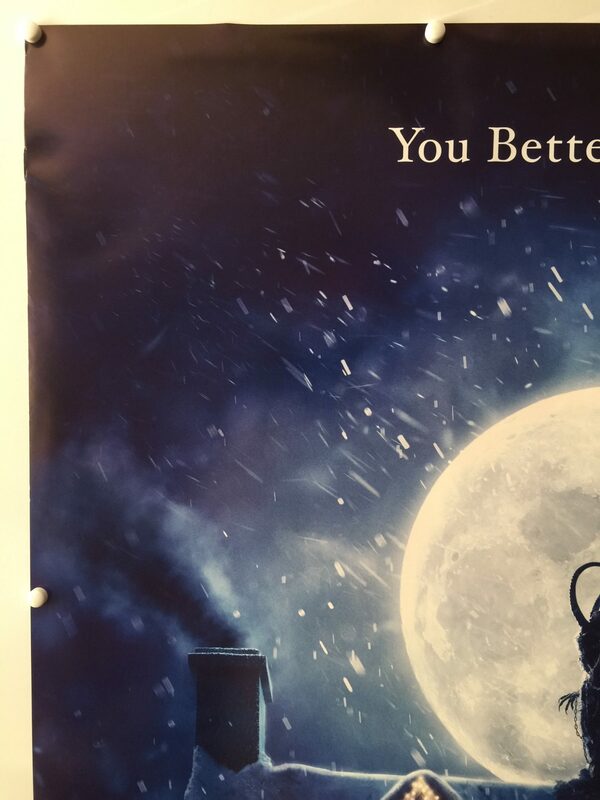 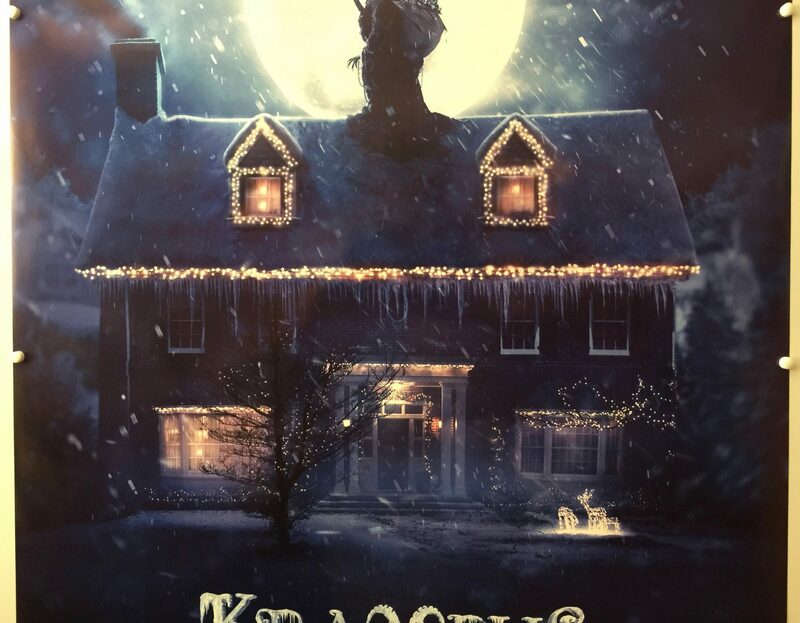 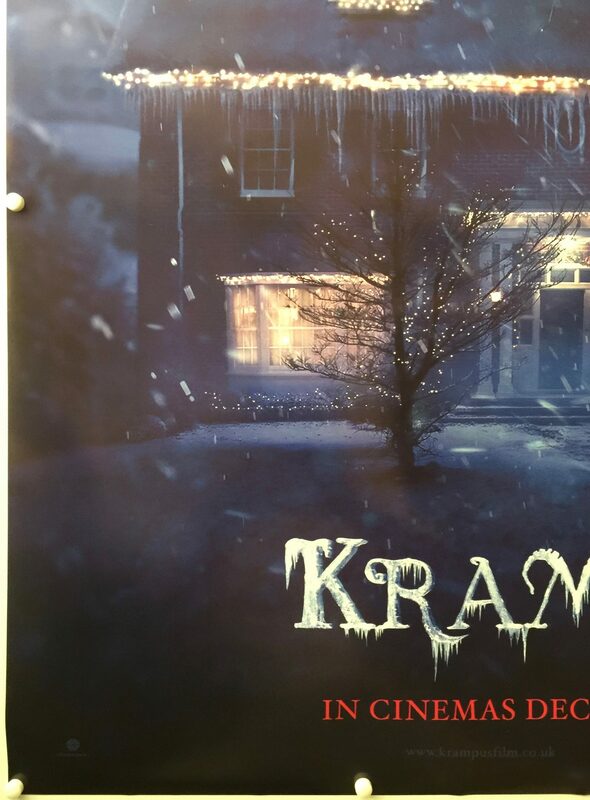 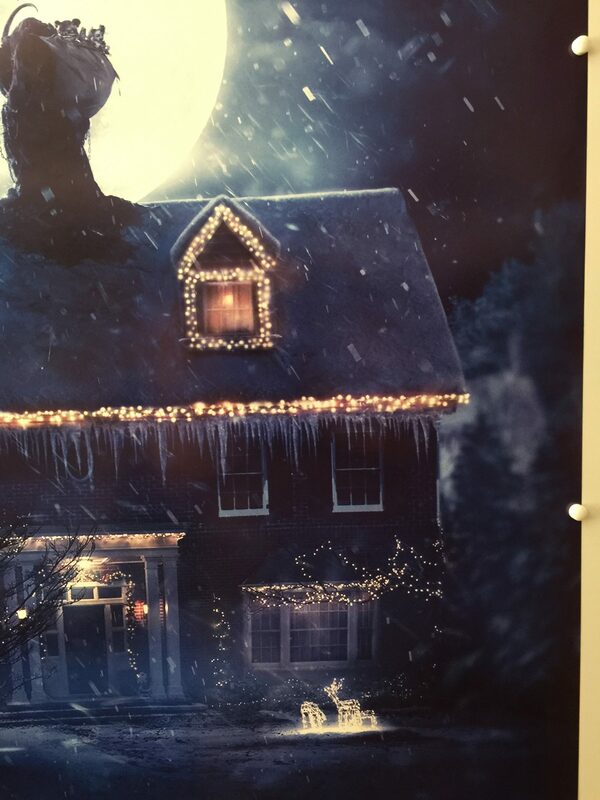 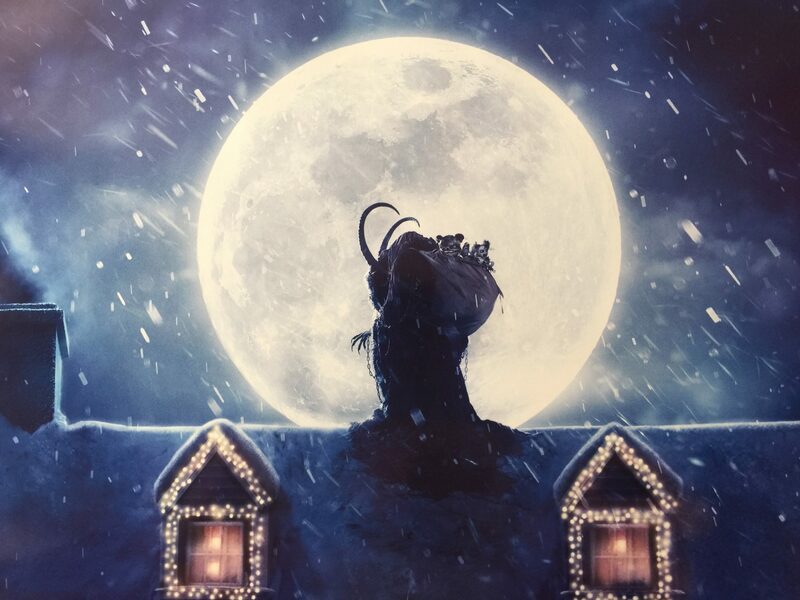 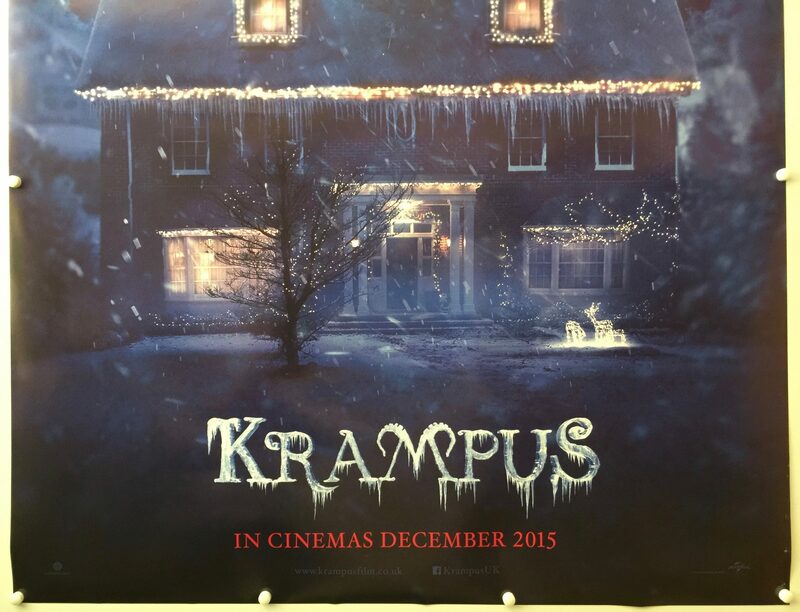 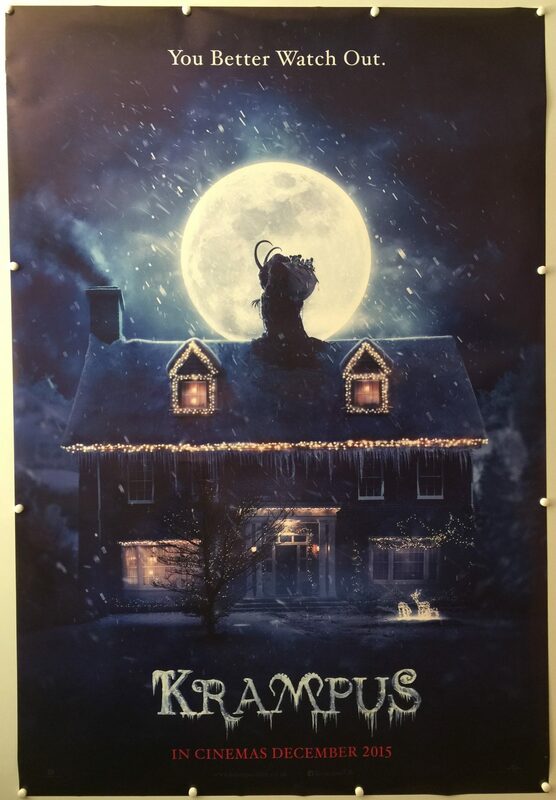 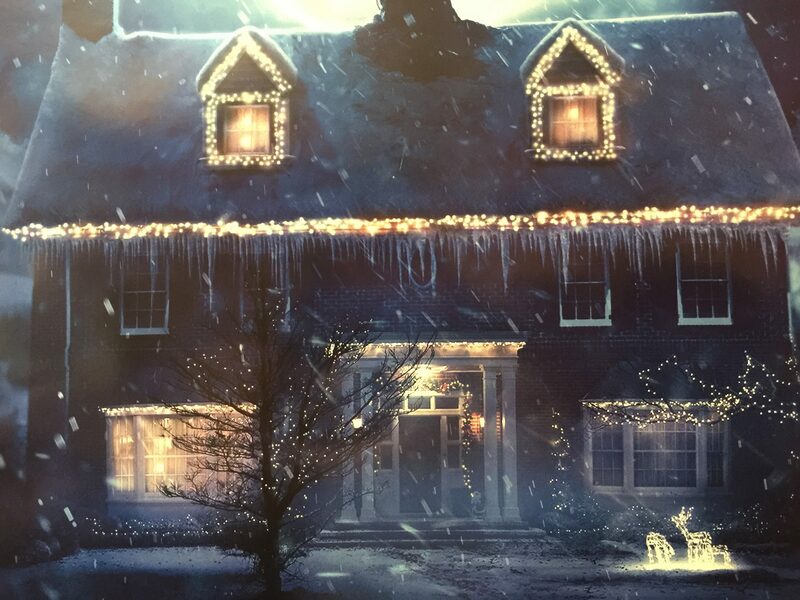 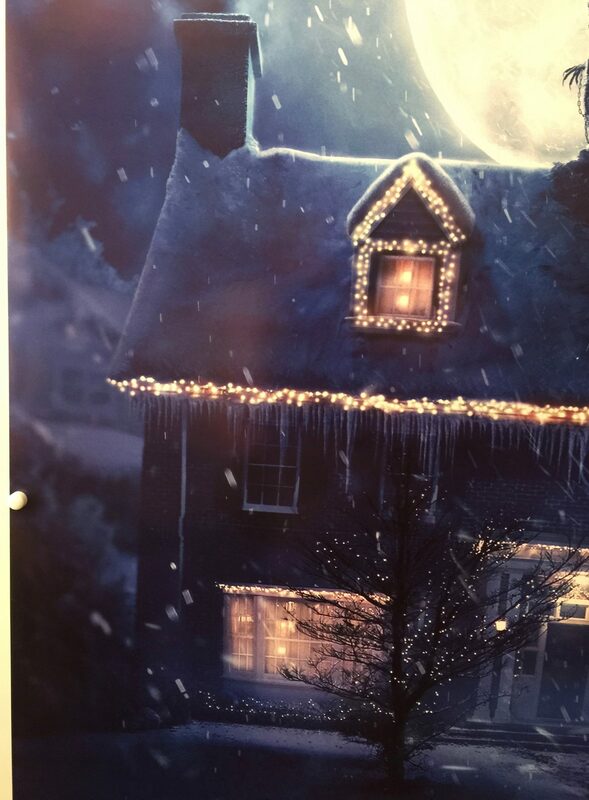 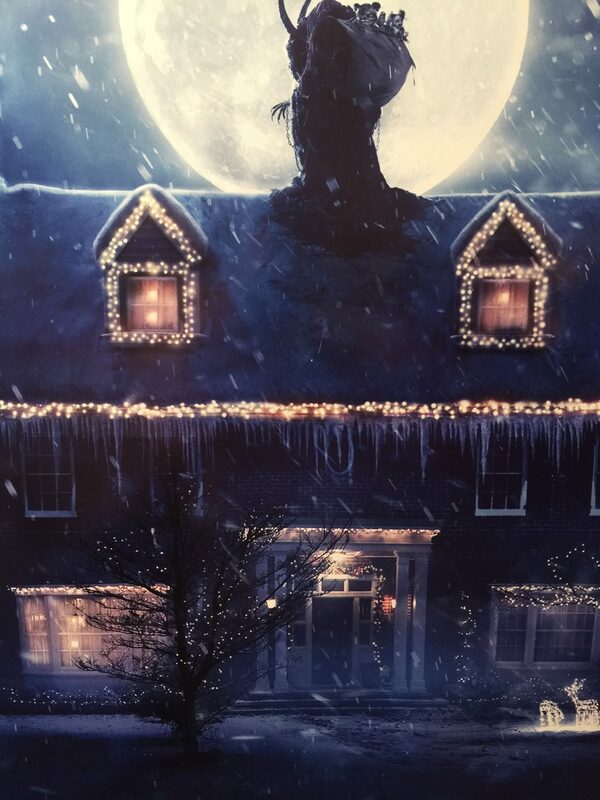 Krampus was originally scheduled for theatrical release on 25th November 2015 but was moved to 4th December 2015 and released by Universal Pictures.